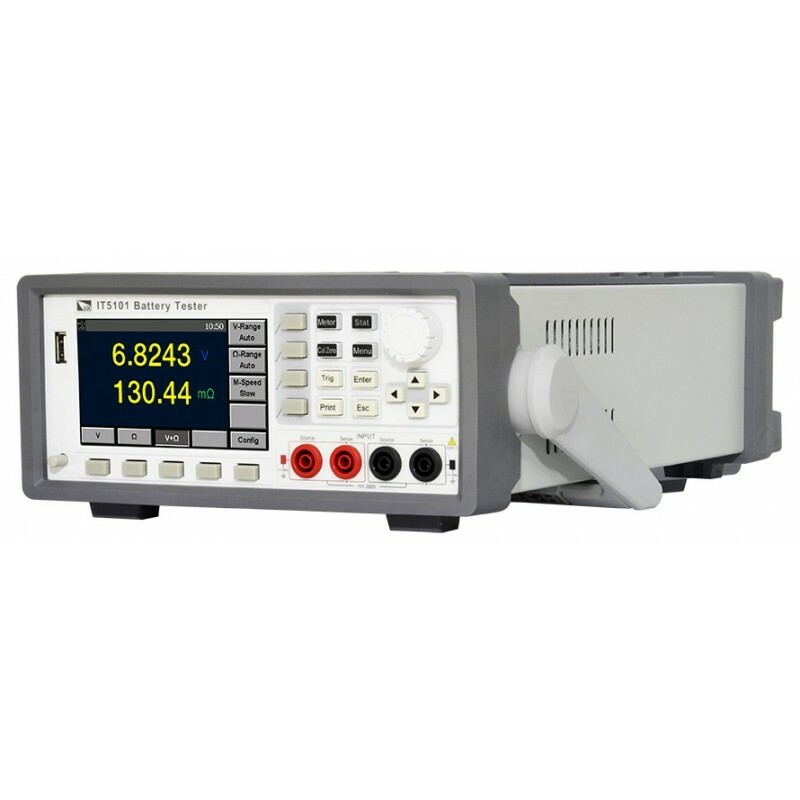 Resistance resolution is down to 0.1 μΩ, voltage resolution is 10 μV. 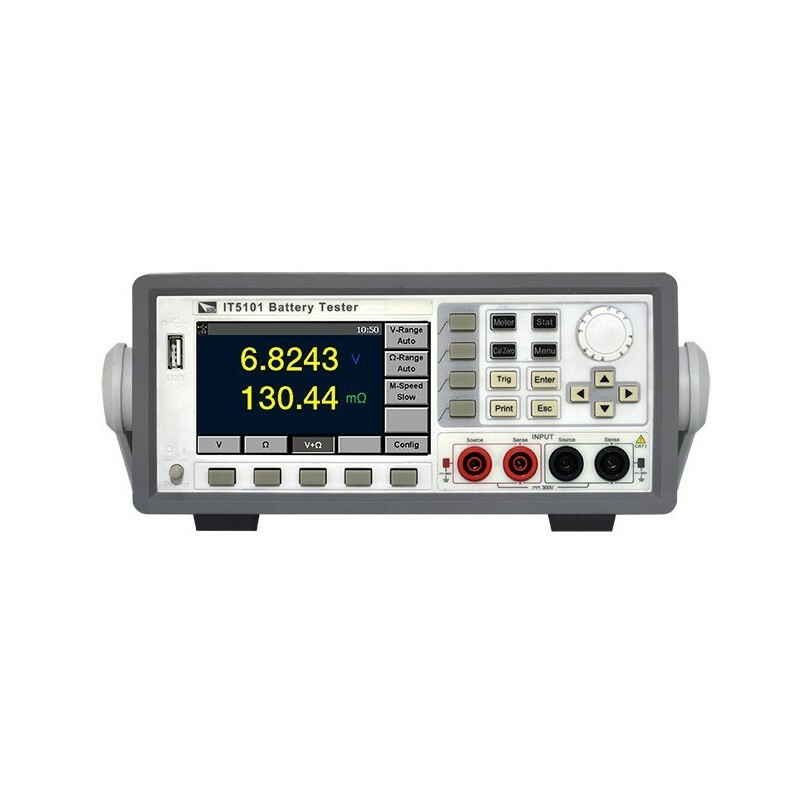 Combined with external USB disk, IT5100 is available for long-term statistics calculation. 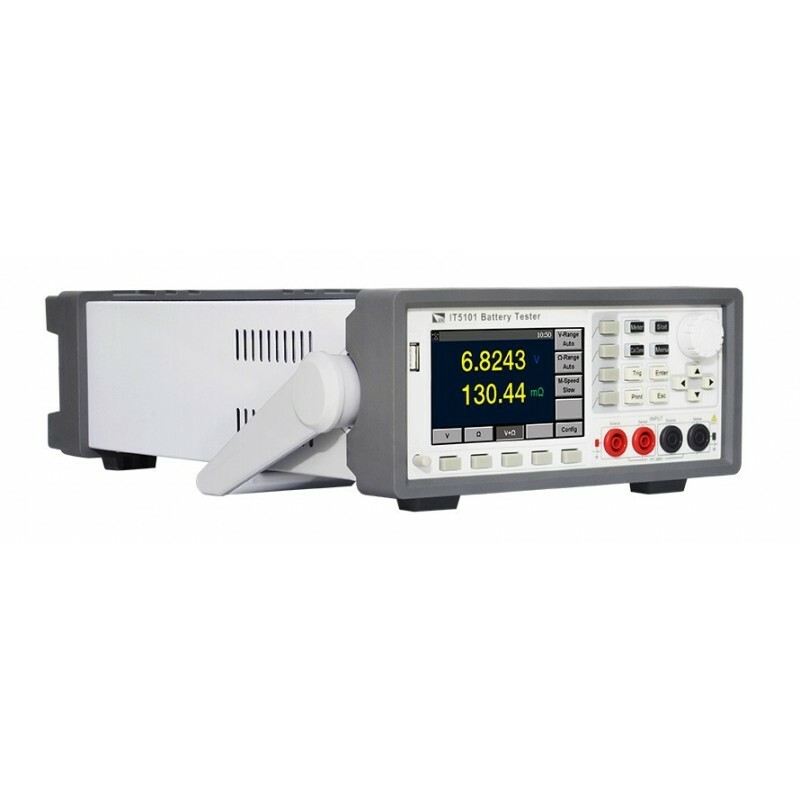 Built-in comparator function, IT5100 can automatically determine whether the battery parameters meet the standards and count pass rate, which is suitable for a variety of battery`s test and pick. Built-in GPIB / USB / LAN communication interface to support SCPI communication protocol. 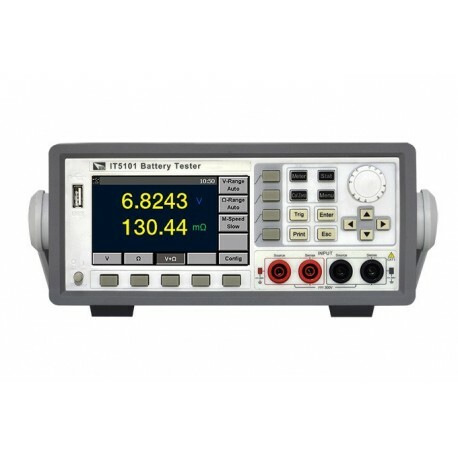 Single unit of IT5102 support 16 channels batteries measurement, master- slave connection up to max.17 sets and extension channels quantity up to 272, that greatly improves testing efficiency. 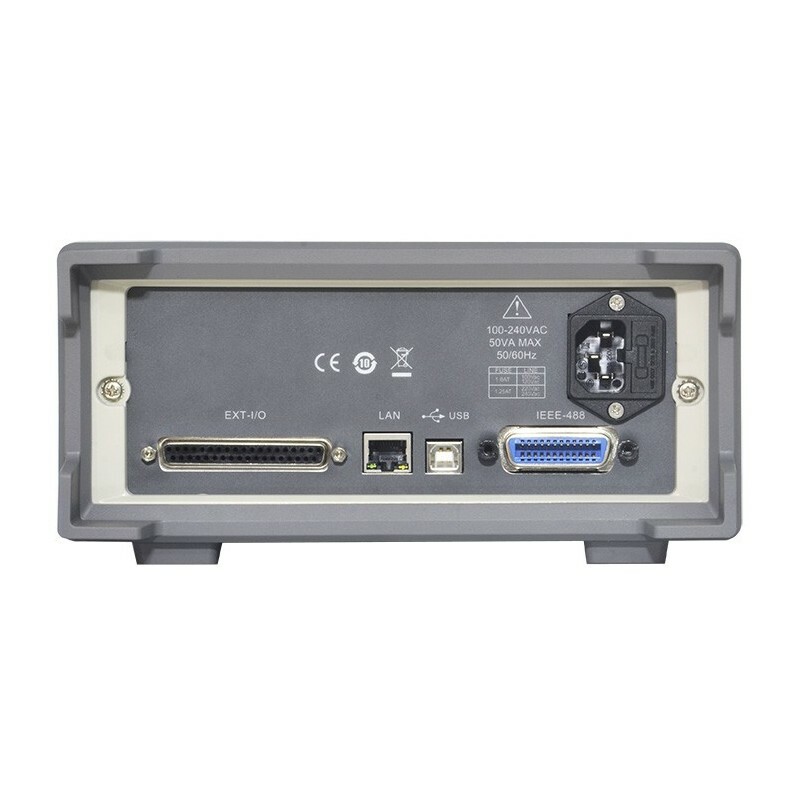 Built-in LAN / RS232 communication interface, IT5100 series can be widely applied in cellphone lithium batteries, electric vehicle batteries and other batteries inspection and sorting.